Live life in the warm and stylish 2019 Oakley FZ Scuba Hoodie for men. 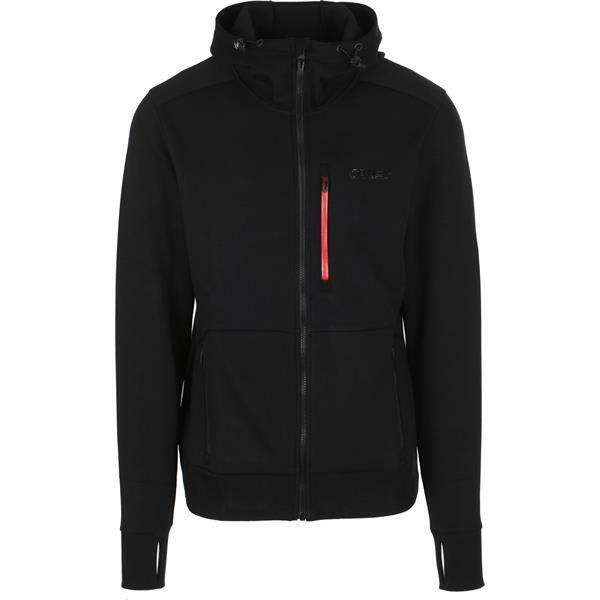 Oakley crafted this fleece sweatshirt to be more of an everyday wearable. Designed with a full-length zipper and three zippered exterior pockets for a good amount of secure places for your necessities. A small badge on the left front chest adds a simple, classic style. 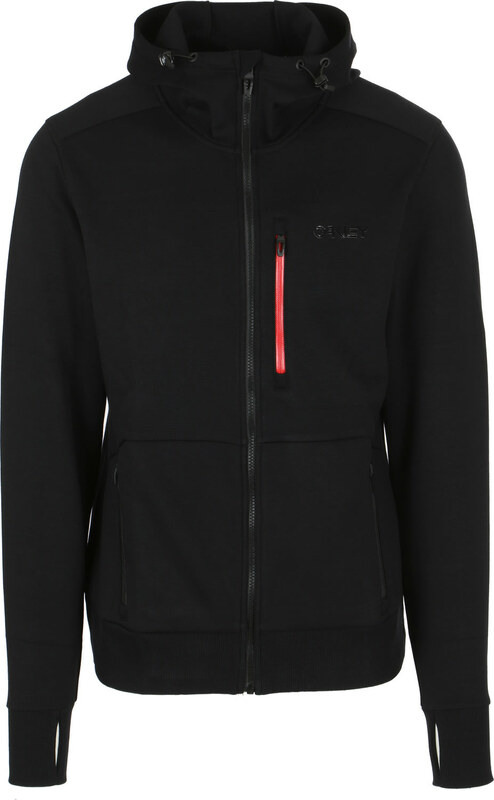 Made of the FZ Scuba Fleece, this zip-up is great to wear from hitting up the mountain for some power runs to getting a happy hour with your friends. This season, stay warm and look great in the 2019 Oakley FZ Scuba Hoodie for Men.